Paul Cherry has had an amazing year, with the release of his album Flavour to rave reviews, to performing at Pitchfork Music Festival, to constantly promoting and performing with likeminded musicians. 2018 has been the year of Cherry! The most recent single for the Flavour is called “Changing Times” and was released a couple of months ago. The video was directed and animated by Jake Armstrong and may be our favorite videos of the year. You can catch Paul Cherry at Metro on December 15th with Divino Nino and Post Animal. 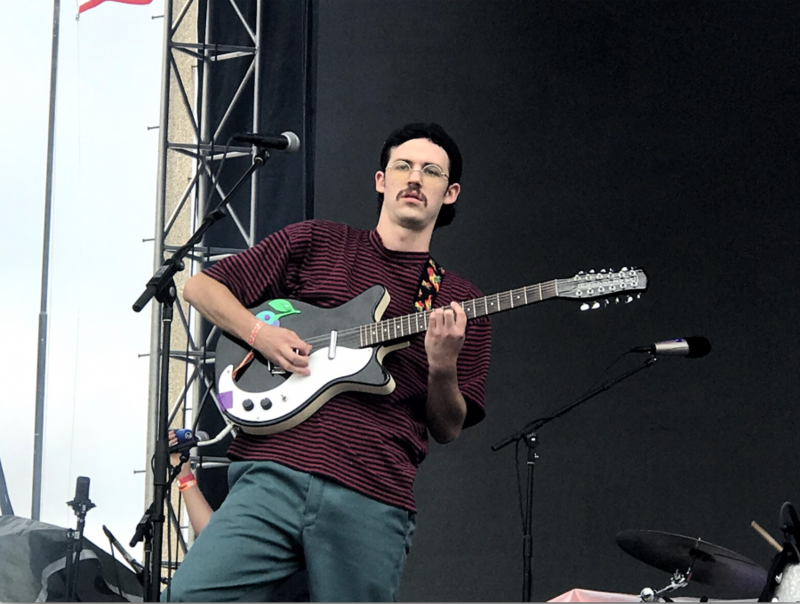 The music of Paul Cherry is intristically romantic, but as he kicked off day two of Pitchfork Music Fest it felt like he was singing right to me. I mean he kept looking over, smiling, I think he even winked once. I soon realized I was standing next to his girlfriend! Despite the small crowd partially filled with family members (and girlfriends), Paul Cherry and band were genuinely thrilled to be performing and set the tone for a day filled with funk, soul, and R&B. Cherry’s take on soul is tinged with a little Yacht Rock, a little ’80’s Pop, and a lot of fun. The band treated the crowd by performing their latest LP, Flavour, in full for the first time. They even threw in a cover of “Couldn’t Love You More” by John Martyn which fit their set perfectly. Overall, the mellow nature of his music was the perfect way to ease into a great day of music. There are always a few slots on any music festival for local acts, but this year Pitchfork has really gone above and beyond. Not only have they put together diverse line-up, they have crafted a line-up that will truly showcase the diversity of Chicago music today. You have an array of Hip Hop and R&B, with SABA, Rayvn Lenae, Nnamdi Ogbonnaya, Kweku Collins, Noname, and Open Mike Eagle, that the city on a larger scale has become known for. However, you have a strong presence of the DIY scene represented by Melkbelly, The Curls, Circuit Des Yeux and Paul Cherry. While there are so many more acts from the city that could fit perfectly with the sound and feel of this Fest, they have done a remarkable job pulling National touring acts, obscure Avant-Jazz group, and talented Chicago musicians to create what should be the best festival this Summer. 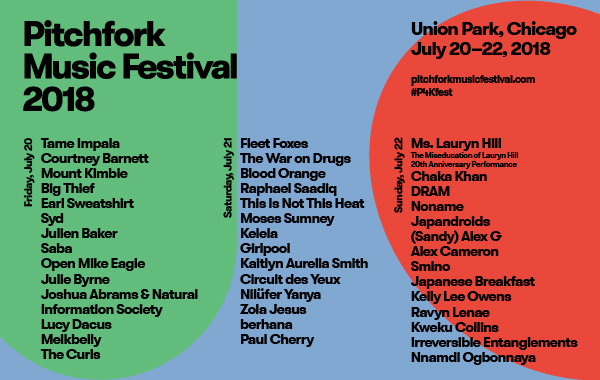 Pitchfork Music Fest is this weekend, July 20th to the 22nd, at Union Park in Chicago. Paul Cherry released his debut full-length album, Flavour, back in March and has been touring in support ever since. He recently took some time out of his tour schedule at a stop in Kansas City to answer a few of our questions. 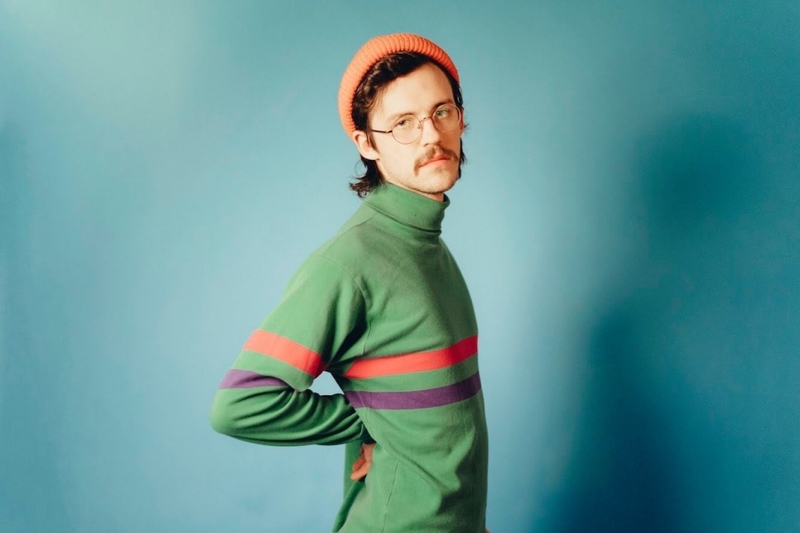 You can catch Paul Cherry at Pitchfork Music Festival on July 21st starting the day off right and getting the crowd dancing. 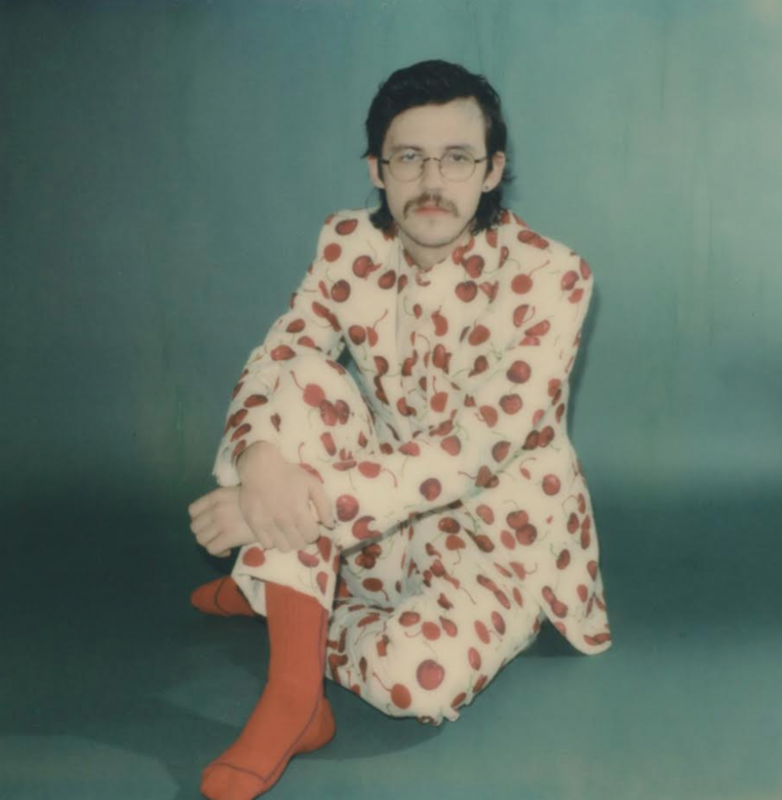 Paul Cherry released his debut LP, Flavour, last week via Chicago’s Feeltrip Records. Cherry has transformed himself from a lo-fi garage rocker into a master dream pop. 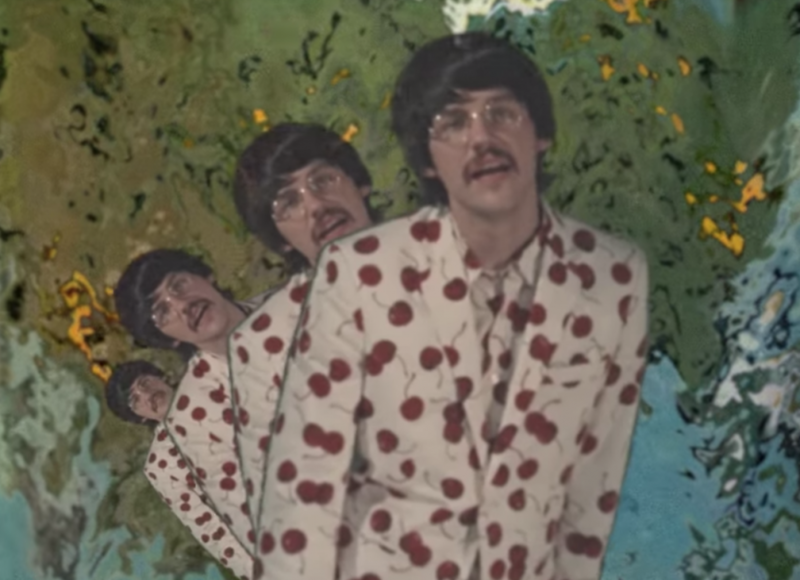 Below is the video for LP’s first single “Like Yesterday” and the album’s second single, “Your Letter”. Paul Cherry will be touring the country this Spring and will be back in Chicago for Pitchfork Music Festival on July 21st.